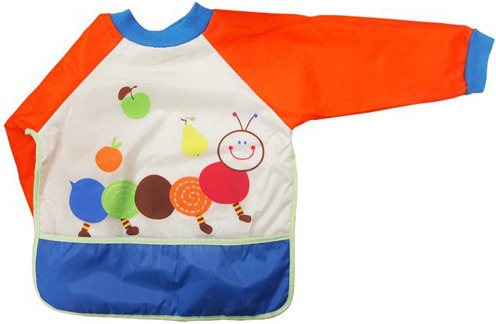 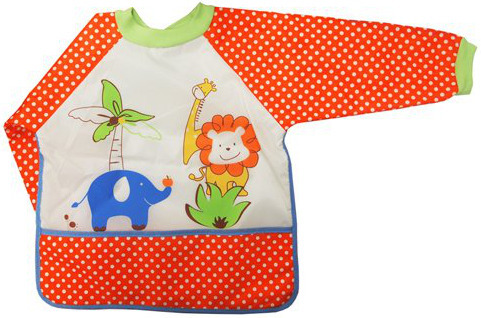 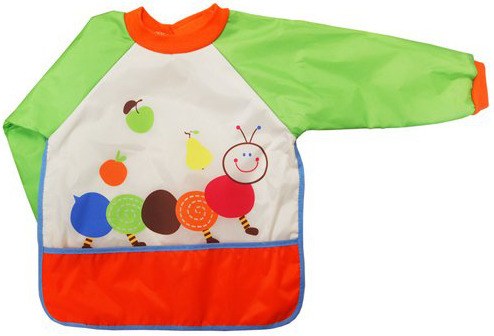 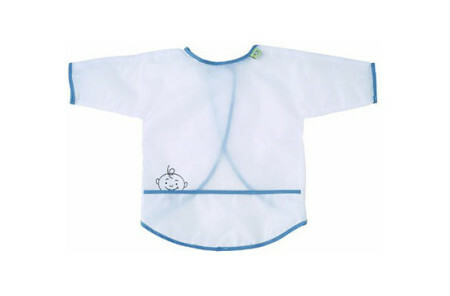 Ingenious, this Kidiway Bib with Sleeves is not only adorable, it’s an innovative idea that we all wish we’d thought of. 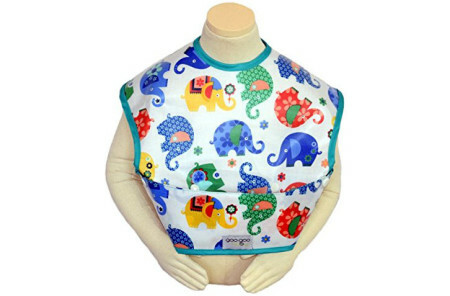 Features: 100 percent polyester bib equipped with soft sleeves and made to provide ultimate coverage. 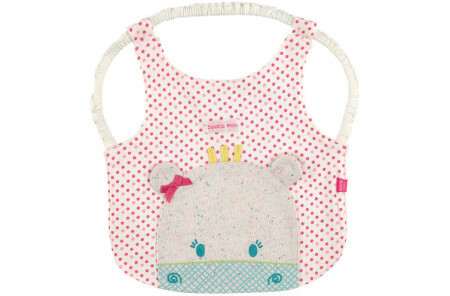 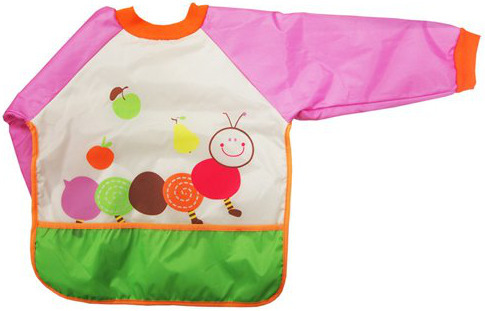 Bib with Sleeves is a one-size-fits-most and is lead-free and BPA free. 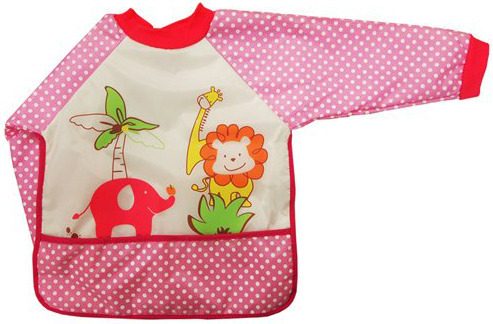 No longer will you worry about your little one ruining their outfit with this cover-all Bib with Sleeves by Kidiway. 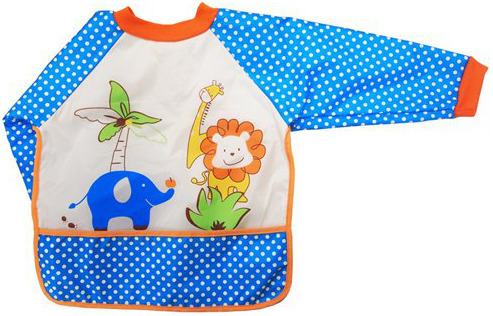 Machine washable, tumble dry on low.